With over 60 million websites using WordPress to power their website (much like this post you’re reading right now!) we wanted to offer a service that would host your blog for free. WeHostFree was created to help webmasters, like ourselves, bring their website online as cheap as possible. WordPress is a free software that you can install. You do have to know some programming in order to get the software to install on your site. 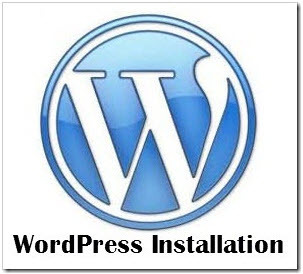 However, we do offer a simple solution for installing WordPress. Once you log into your hosting’s cPanel account with us, you can click Site Software >> WordPress. This will offer a painless install which takes care of all the leg work for you. We offer a 3rd option. If you are still unable to figure out WordPress, have questions, not sure where to begin, etc. We do offer WordPress installation / support for a one-time fee of $9.99. This is very cheap considering that if you were to hire a programmer, they’d probably charge $20 minimum for just the install and offer no support. We want to see our customers succeed! Should you need this service, please open a Sales ticket and we’ll be in touch!